A new channel of opportunity has entered the marketing sphere with the launch of IGTV. Brands, personalities, marketers, and corporations now have a new method of telling their story and reaching their audience with the new video sharing channel on Instagram. Instagram, the photo and video sharing social networking platform, has released their new TV function (IGTV), making Instagram a strong competitor against platforms such as YouTube. What sets IGTV apart from YouTube and traditional television is the formatting of the videos; full-screen and portrait, suited to specifically fit the shape of mobile devices and revolutionising video viewership. While this orientation is not new to Instagram (Instagram stories have allowed snippets of portrait videos), videos are no longer limited to one minute and instead can be up to an hour long. This gives media outlets the option to produce longer content on the app for viewers. Instagram, though, is not alone in its adoption of portrait formatting with the introduction of Snapchat Discovery in 2015, where user-generated content was easily uploadable, accessible and sharable. Instagram began as a platform to share photos and extended to video, live video, direct messaging and stories, modifying to suit the shifting social media paradigm. With YouTube gaining more than one billion daily views, Instagram has addressed the larger engagement rate of videos by producing a platform to directly compete with YouTube. As Instagram has recently reached one billion monthly actives, the introduction of IGTV will allow content creators already with large fan-bases to share more with their followers with the TV function accessible in a stand-alone app as well as within the Instagram app. IGTV allows easy user access to different content creator’s channels as video from followed channels starts playing as soon as the app is opened. With ‘For You’, ‘Following’, ‘Popular’, and ‘Continue Watching’ pages, smaller creators, or channels, can reach broader audiences as their content is recommended to users who are most likely to enjoy it. Instagram has recruited big online influencers such as Lele Pons and LaurDIY to promote the new platform with uploads of casual vlogs, leading the way in expressing the sort of relaxed content Instagram wishes its platform to share. By limiting videos to the portrait orientation, the app is suited towards phone-filmed footage, encouraging more raw content. The production quality of videos uploaded to IGTV does not have to be as heavily edited or polished as a TV show or film, but rather it will have a focus on entertaining audiences with limitless options of videos ranging from vlogs (video blogs) to event footage. Currently IGTV isn’t monetised and the platform isn’t being used for advertisements or as payment for content creators. Videos will have link-out options, allowing content creators to send traffic to other social networking websites, extending their Instagram audience to other platforms. With each video not needing to be entirely serious, businesses can attach links to their own websites, creating interesting content for users while promoting visitation of their external sites. Videos, once too long for Instagram, can now be reposted to a new audience. 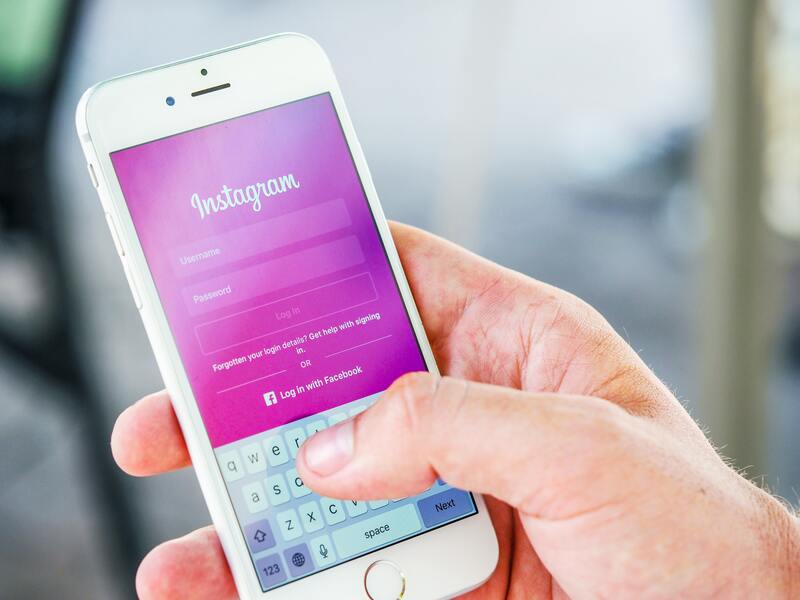 Promotion of products and events can now be marketed through longer-form video on Instagram, reaching an already accumulated following as well as other users, who are most suited to the product or event, through the recommendation of videos. With a large population of influencers on the platform, businesses are encouraged to arrange brand deals with popular influencers to increase visibility of products as well as increase production creativity in their own content. IGTV provides a personalised feed, within the viewer’s phone, creating a platform with opportunities for marketing through entertainment. It’s a fresh way to tell brand stories and we at KDPR can’t wait to start creating IGTV for brands wanting to elevate their messaging.